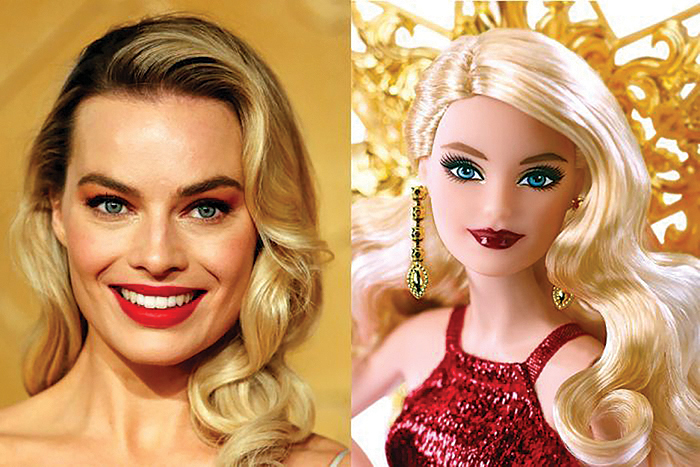 Australian actress Margot Robbie will play the role of Mattel’s iconic Barbie doll in the toy’s first live-action film, Mattel and Warner Bros said Tuesday. Barbie, who will celebrate her 60th birthday this year, has already been the subject of dozens of animated movies, though none were ever distributed in theaters. The feature film will be the first from the toy manufacturer’s new studio Mattel Films, and co-produced with Robbie’s production company LuckyChap Entertainment. 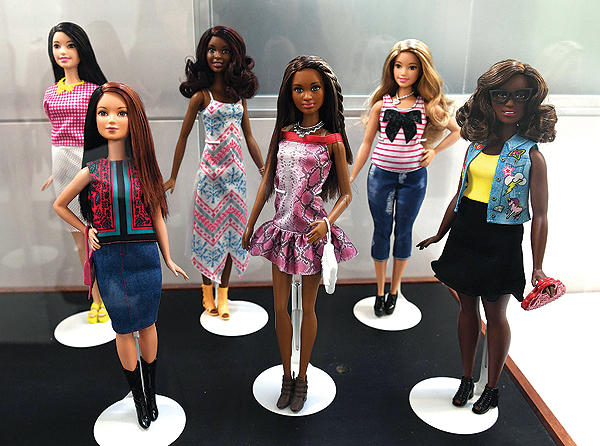 “Over the brand’s almost 60 years, Barbie has empowered kids to imagine themselves in aspirational roles from a princess to president,” Robbie said, according to a statement. Launched in March 1959, the character of Barbara Millicent Roberts is from the fictional town of Willow, Wisconsin. Her boyfriend, Ken, was introduced by Mattel in 1961 and her sister, Skipper, in 1964. The company has released hundreds of fashion and lifestyle accessories for the brand. Despite Mattel’s release of different versions of Barbie with varying of eye colors, hairstyles and skin tones and, more recently, more diverse body types, the actress portraying Barbie for her big-screen debut will resemble the doll’s original blonde, blue-eyed iteration. “I’m so honored to take on this role and produce a film that I believe will have a tremendously positive impact on children and audiences worldwide,” Robbie said. Robbie, 28, has starred in films including “Suicide Squad” in 2016 and “I, Tonya” in 2017, for which she was nominated for a best actress Oscar.